Boy are there some interesting looking and sounding titles due to hit the PS4, PSVR and PS Vita this week. 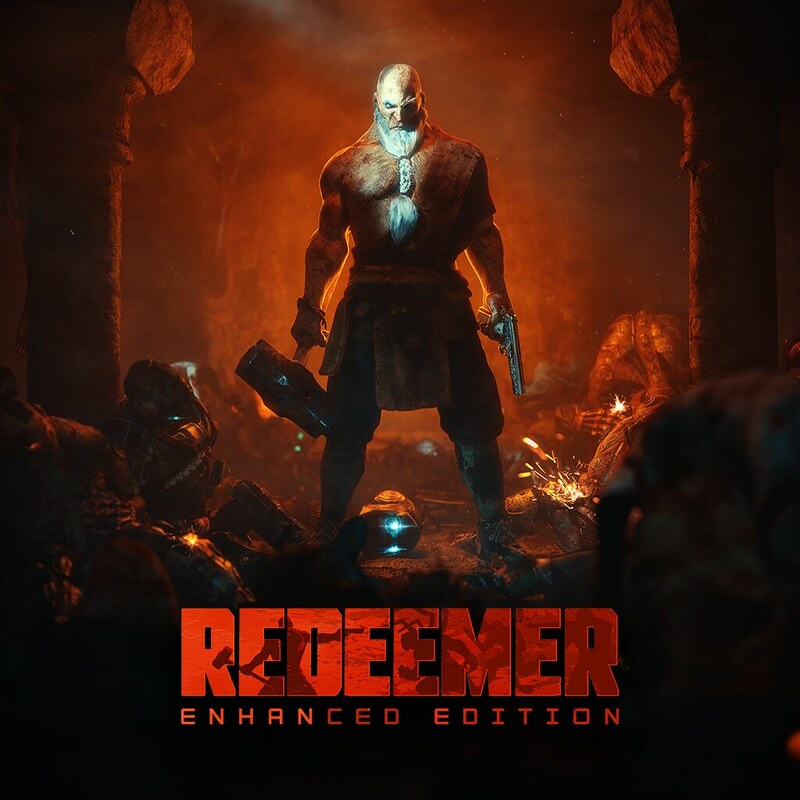 Red Dead Redemption is likely still keeping players quite busy, but check out some of the unique releases queued up to hi the store in the near future: Dream Daddy: Dadrector’s Cut, The Quiet Man, Super Pixel Racers, Chronus Arc, Nekopara, Revenge of the Bird King, Super Volley Blast, Shadow of Loot Box and several others. 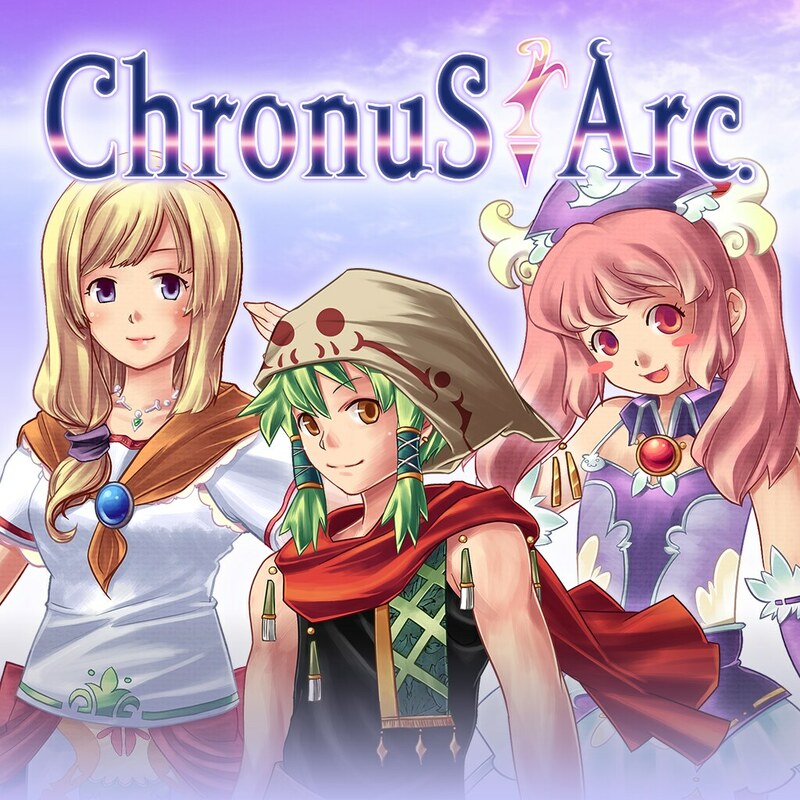 Venture through puzzle-filled dungeons to bring the past back to the present. Don’t miss out on Loka and his friends’ grand adventure! A strange rumor is spreading through the shadows of Tokyo’s H City: a mysterious disfigurement has been appearing on certain individuals. 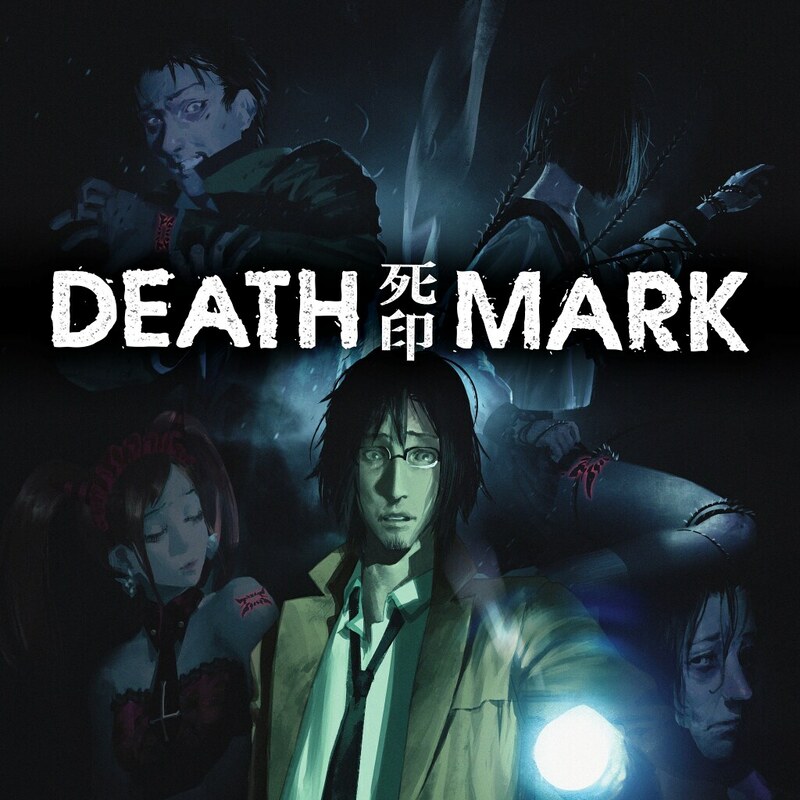 Anyone who receives the Mark will rapidly die of unknown, horrifying causes. 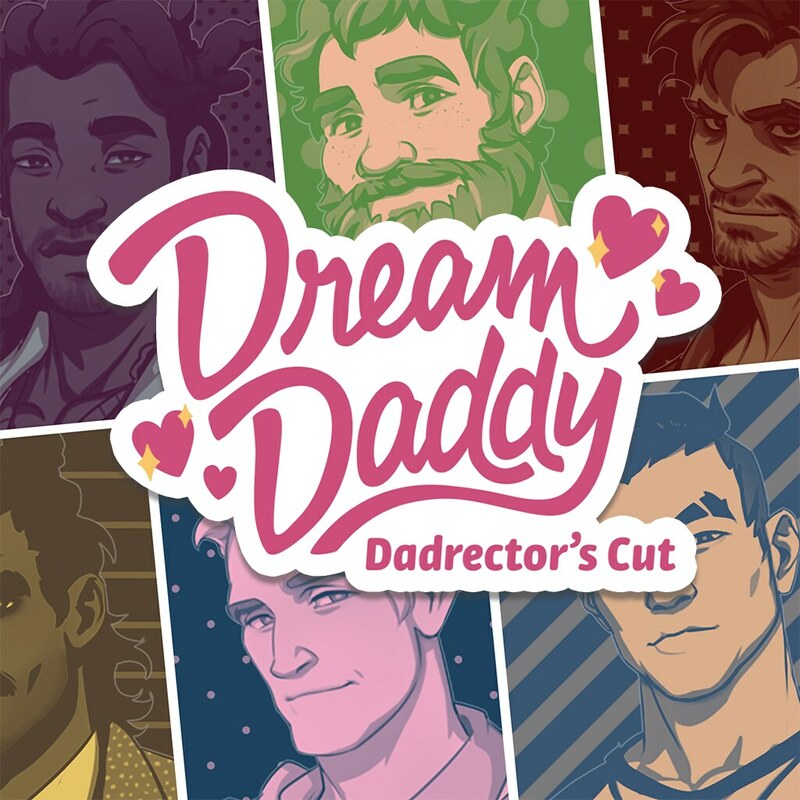 You and your daughter have just moved into the sleepy seaside town of Maple Bay only to discover that everyone in your neighborhood is a single, dateable Dad! Will you go out with Teacher Dad? Goth Dad? Or any of the other cool Dads? 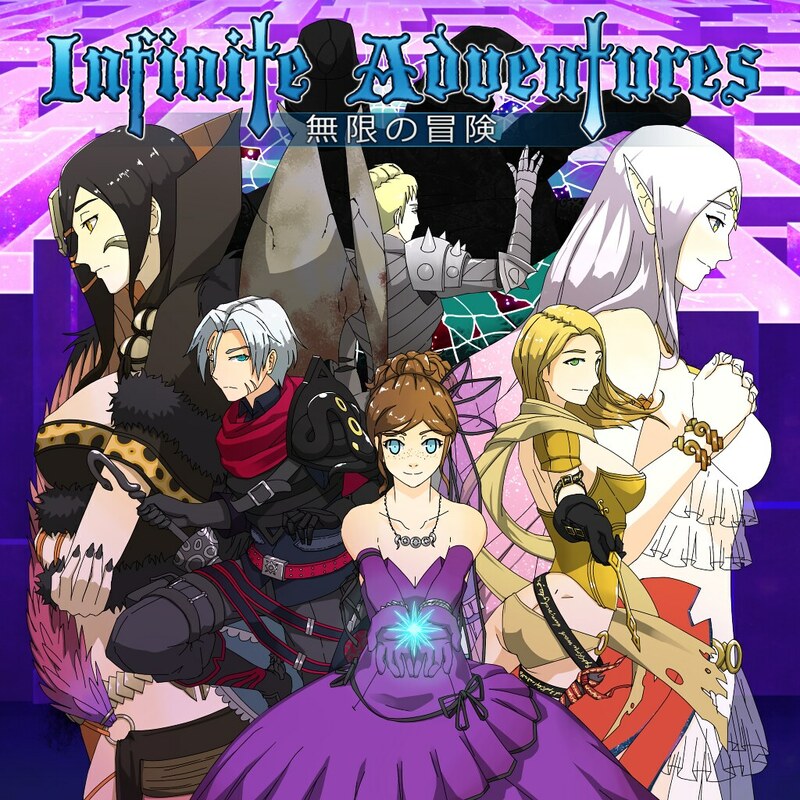 Infinite Adventures is a dungeon-crawling RPG inspired by classic dungeon RPGs with fresh new mechanics for exploration, combat, and progression. You are the Traveler, a hero with a forgotten memory. Enter an epic adventure, traveler. 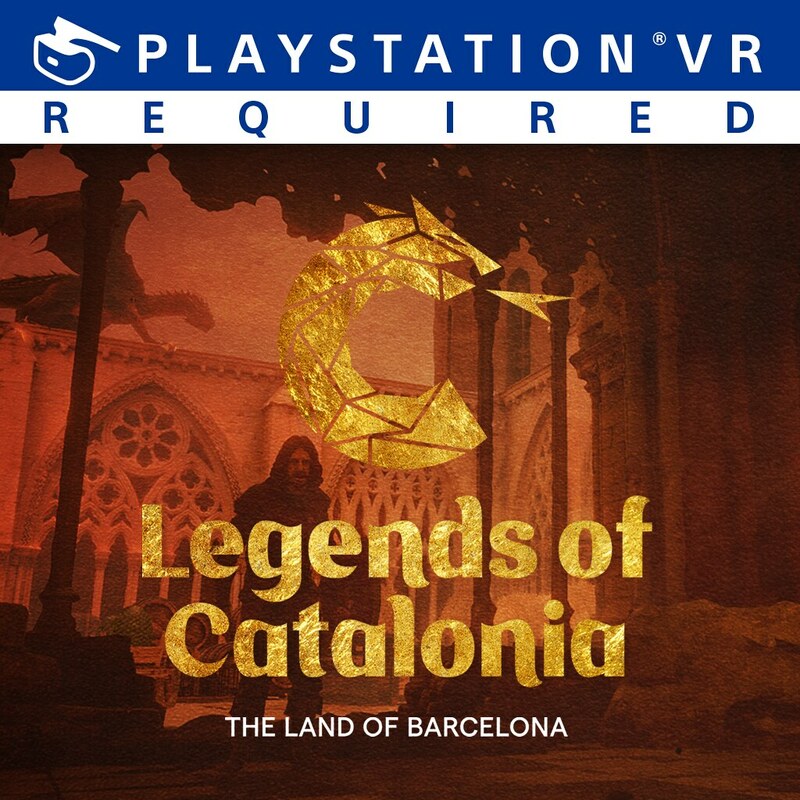 Catalonia awaits you and you must help the knight Sant Jordi to recover the secrets of his lost diary. Join an adventure in the hands of illustrious travel companions in a world of dreams, legends and fantasy. Minaduki Kashou leaves a family-run Japanese sweets (Wagashi) shop and opens his own cake shop, ‘La Soleil’, as patissier. 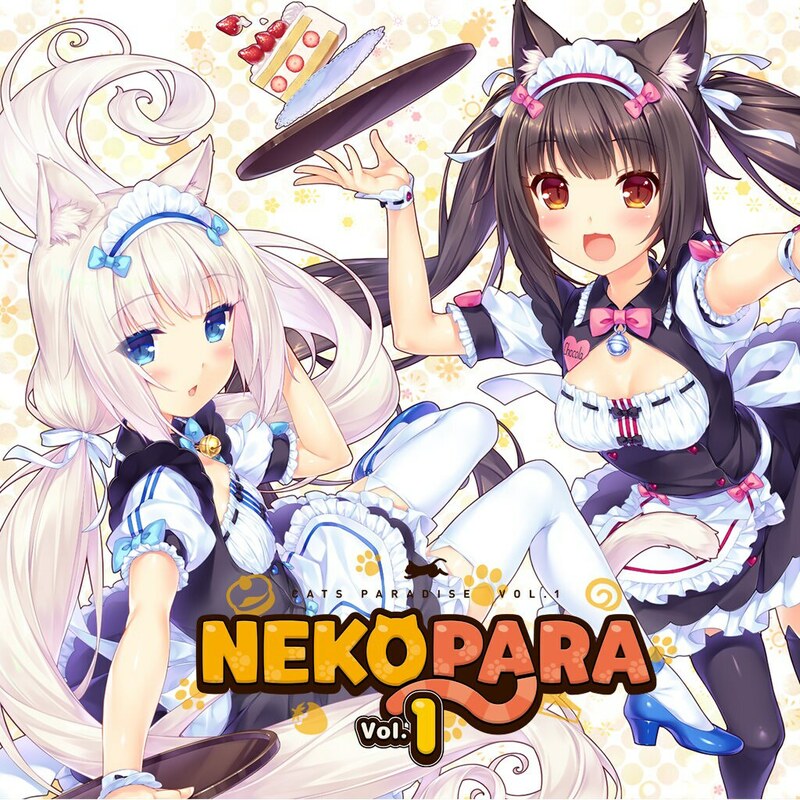 However, inside the luggage sent from the house was a mixture of human look-alike Nekos, Chocola and Vanilla. 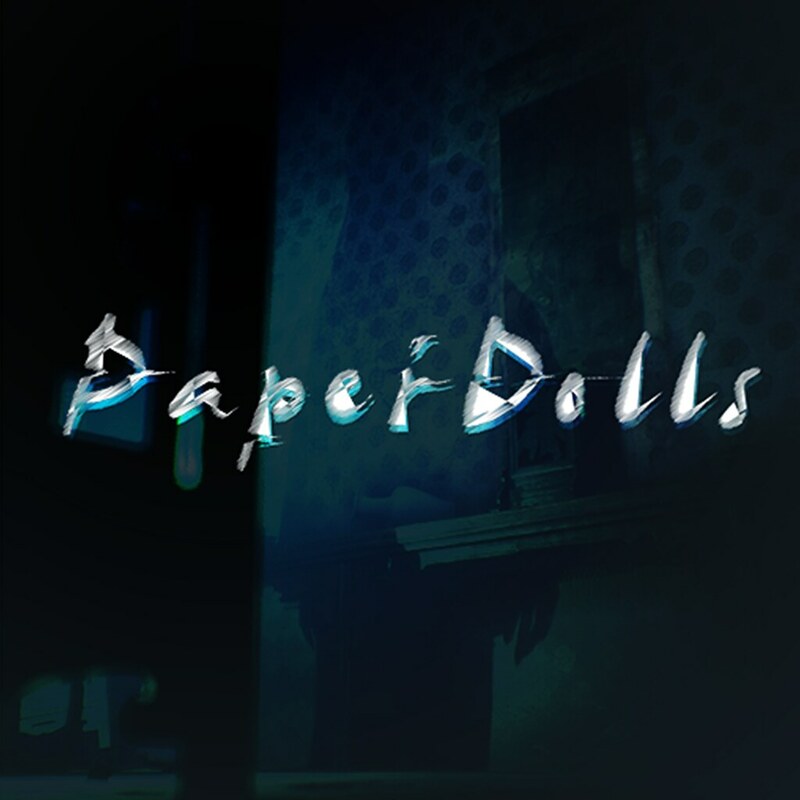 Paper Dolls is a first-person VR horror game with a hint of Asian culture. 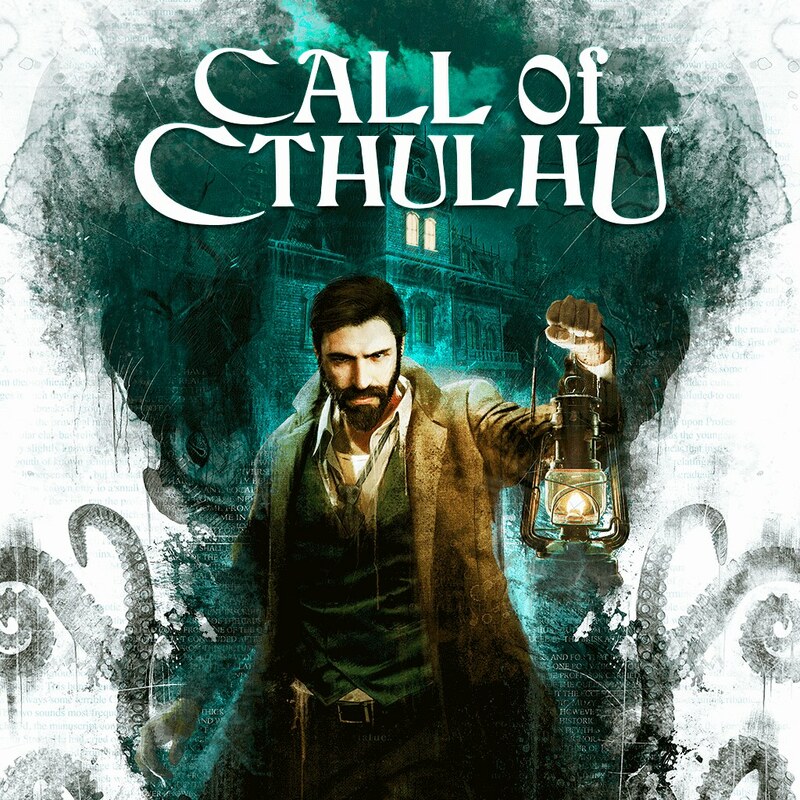 Explore an eerie ancient house with caution, in search of your missing daughter. Only by conquering fear can you survive, but when you think it’s over, the real story begins. 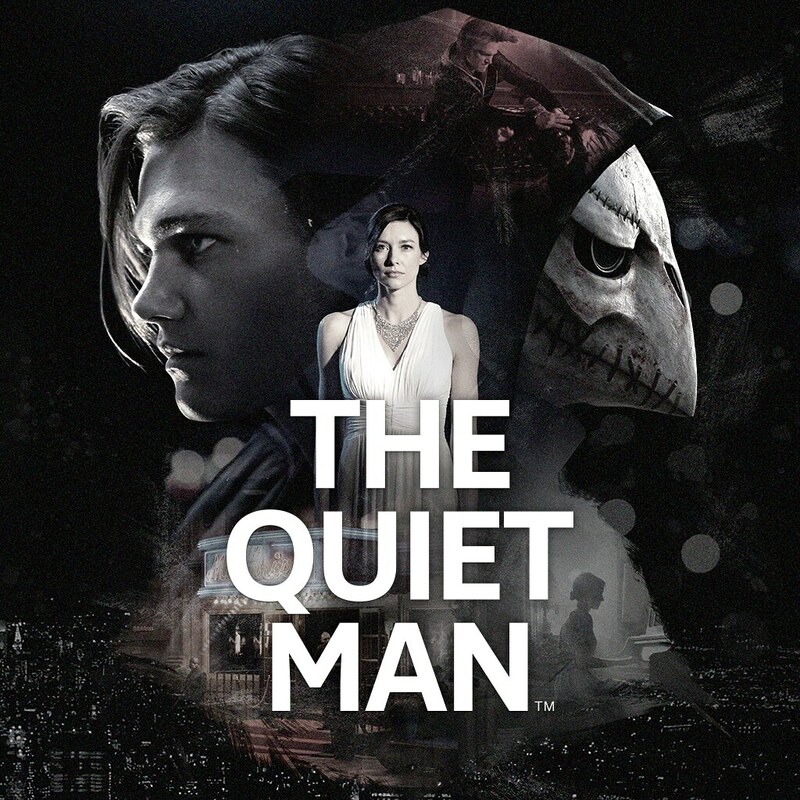 Unravelling within a single night, players take the role of deaf protagonist Dane as he fights his way through a “soundless” world to discover the motives behind the kidnapping of a songstress from a mysterious masked man. 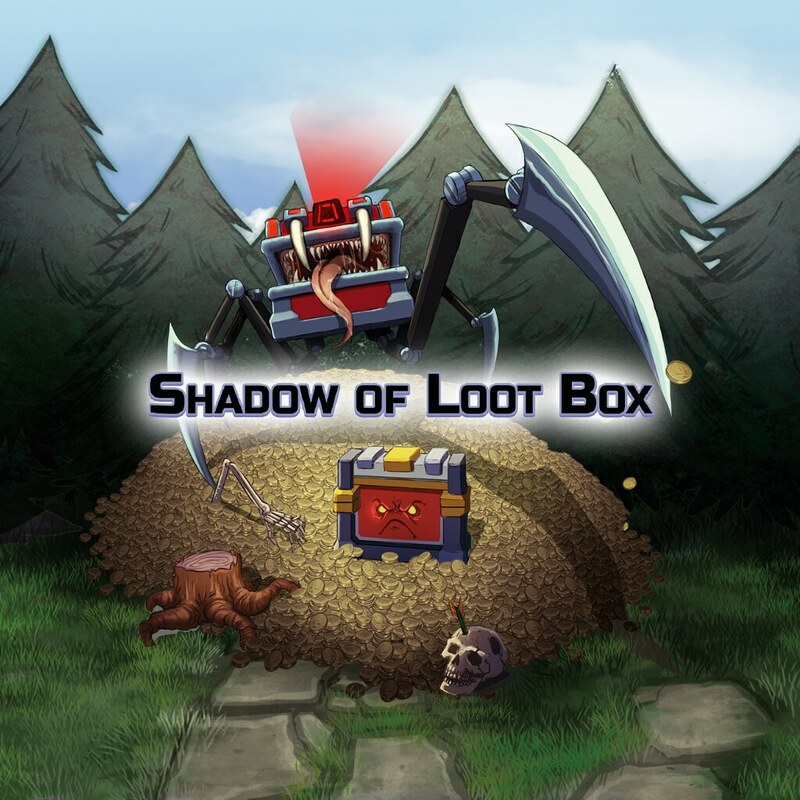 Shadow of Loot Box is a first-person shooter about micropayments, loot boxes, cut content and everything we ‘love’ in modern video games. 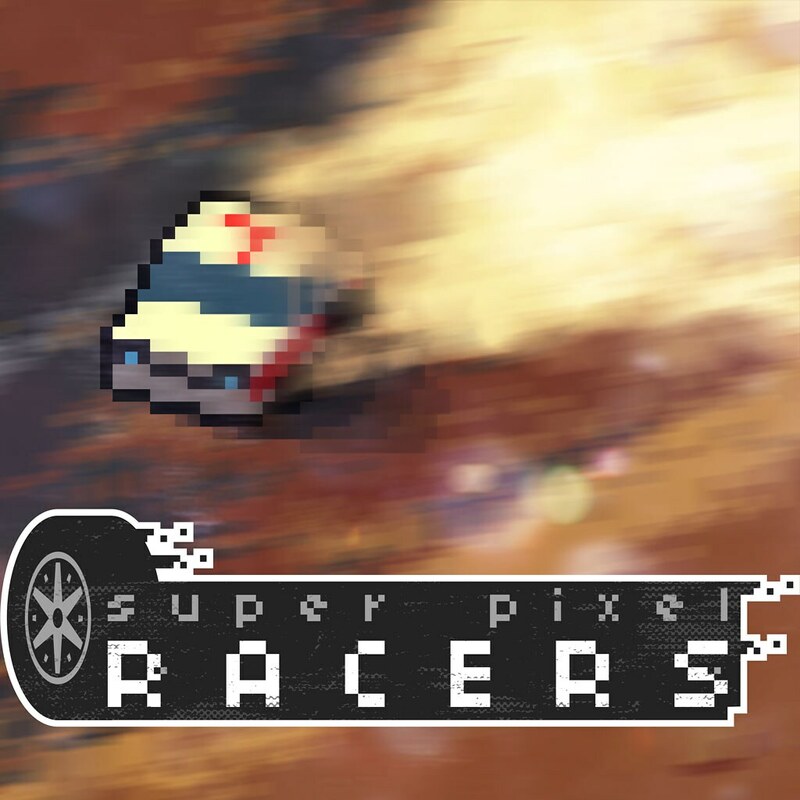 If you always thought that there were too few loot boxes in other games, this game is for you! 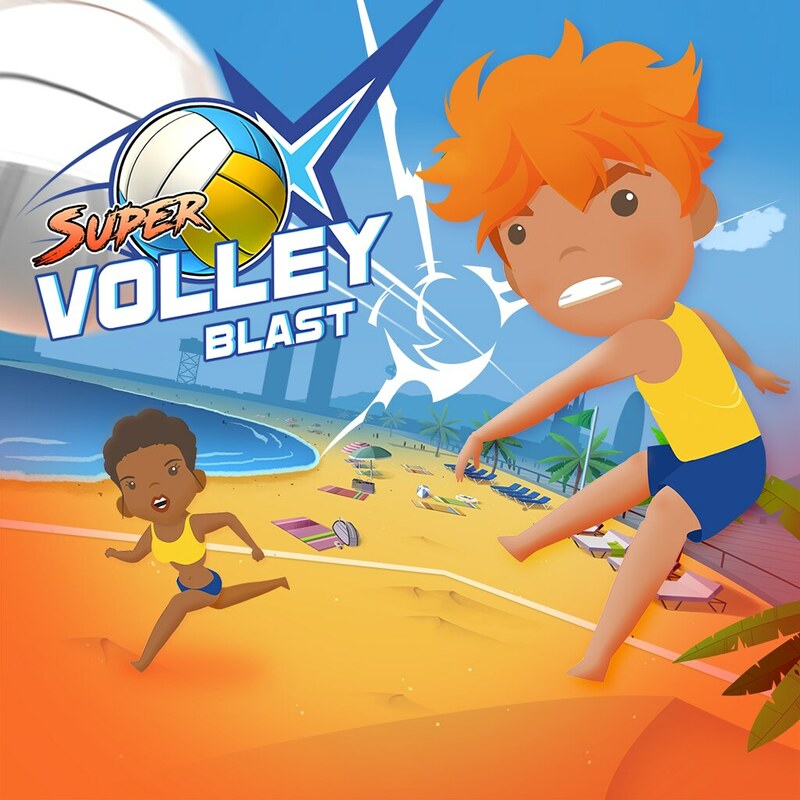 Super Volley Blast is a super fun over the top beach volley game. 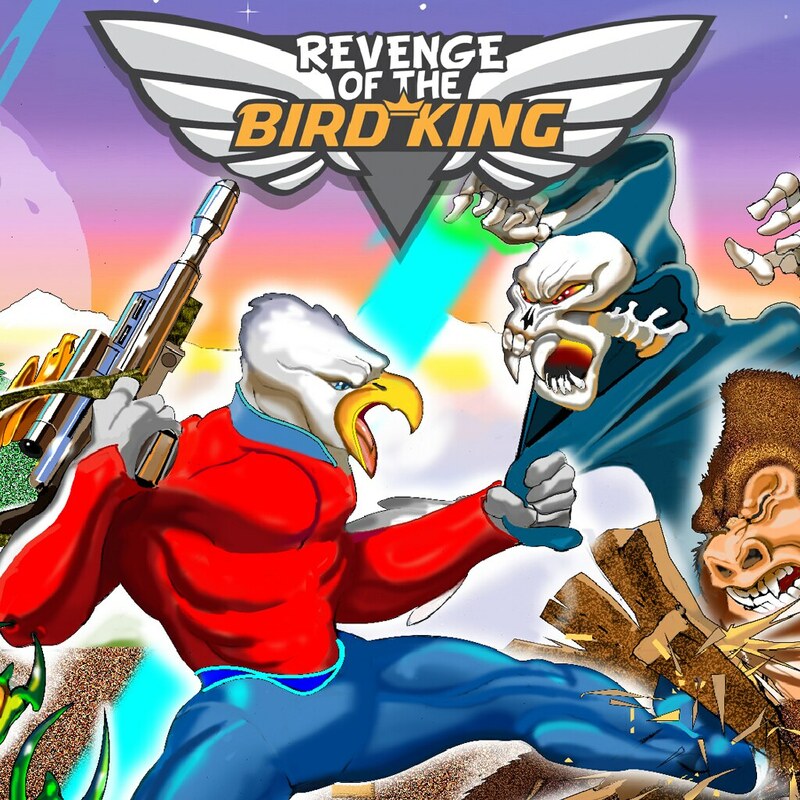 Have a blast in the singular Super Blast mode with a chicken ball, slippery icy floor and other crazy stuff! You have never seen volley like this! It’s finally here! 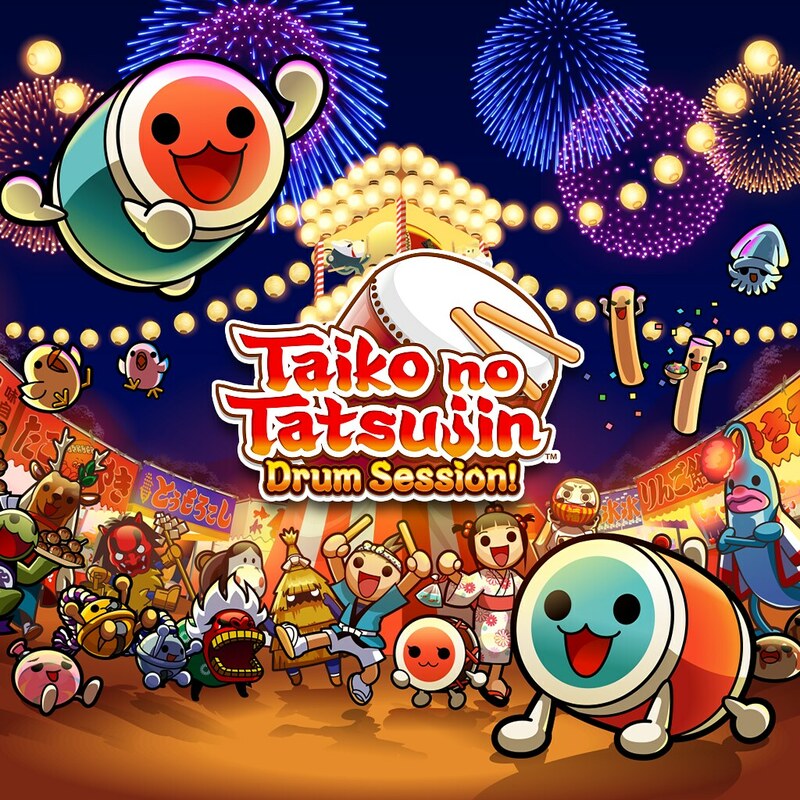 Taiko no Tatsujin for the PS4! Over 70 songs, featuring old favorites and brand new ones. All the best songs from the arcade in your home! New for PS4: Friend Session, Guest Session, Ranked Match, and more!